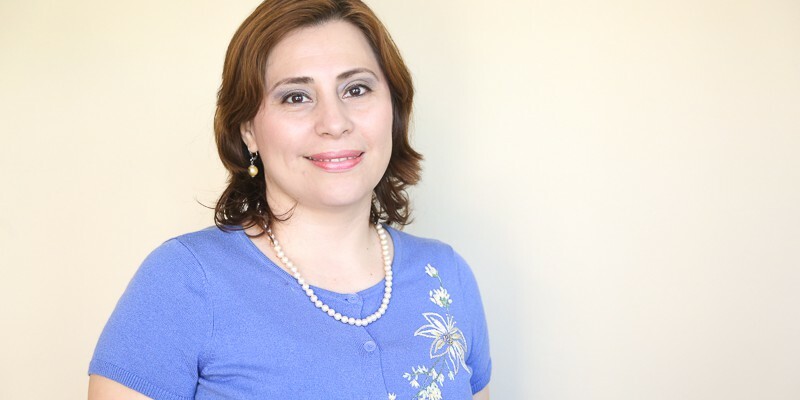 Emelina is a clinical psychologist and the director of the Child Sponsorship Program (Paso a Paso). She and her husband Kidderleng Sotelo have two precious boys: Fares and Eliaquim. She became a Christian when she was 8 years old, and she believes that children need to know the Lord and believe that He loves them and can guide them into adulthood. You can support Emelina by clicking here and making a donation to One by One, which salaries all Nicaraguan staff members.